Look what happened at the seaside on 27 February 2016. BB4B? 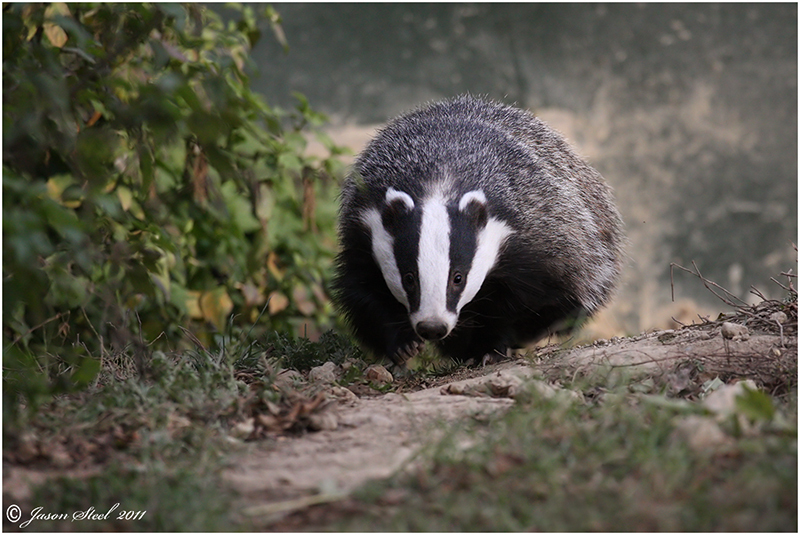 'Brighton Belles for Badgers' of course! 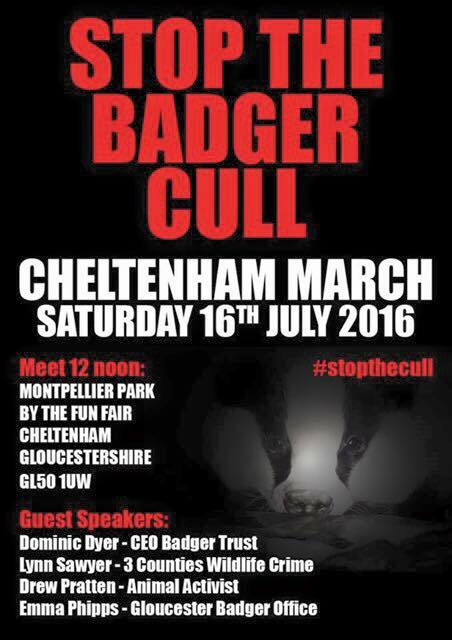 Come on Cheltenham - see if you can be a Cheltenham Badger Belle. You can, can't you? The Cheltenham Poster has been downloaded times.